In November 2009, Petkim Petrochemicals expanded its ethylene plant in Aliaga, Turkey. The expansion was completed in November 2014. 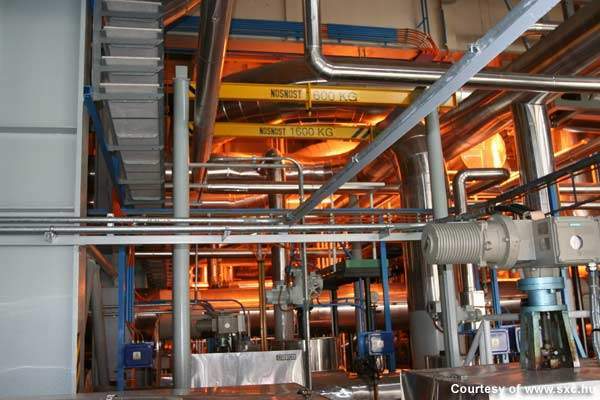 The ethylene plant was expanded in response to the growing demand for ethylene in Turkey. Petkim Petrochemicals announced plans to expand its ethylene plant in Aliaga, Turkey, in November 2009 . The ethylene facility is the main plant of Petkim’s Turkish petrochemical complex. The complex includes chlorine alkali, vinyl chloride monomer, polyvinyl chloride and low-density polyethylene plants. The ethylene plant has the capacity to produce 520,000t/y. Expansion of the ethylene plant boosts production capacity by 13% to 588,000t/y. The expansion was completed in November 2014. The ethylene plant was expanded in response to the growing demand for ethylene in Turkey, which is predominantly served by imports. The expansion increased Petkim’s market share from 30% to more than 40% by 2015. Expansion of the plant was taken up by Petkim’s new owners after the company’s privatisation in May 2008. The new owners, a consortium led by Saudi investment company Injaz, wanted to restructure the company’s operations. Since almost 75% of the operating cost of the plant is dependent on naphtha feedstock, the new plant is able to use LPG and naphtha. The move helps the company decrease its dependence on naphtha and protect it from the rising price of naphtha, which is driven by increasing oil prices. 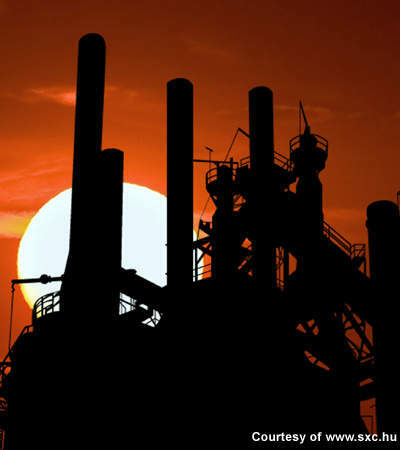 "Expansion of the ethylene plant boosts production capacity." The ethylene plant was originally built in 1985 by Stone and Webster Engineering, part of the Shaw Group. The construction contractor was Turkey-based Tekfen. The ethylene facility produces raw material and utilities for other plants in the petrochemical complex, as well as finished products. The plant has undergone expansion twice before, in 1995 and 2005. Expansion increased the production capacity from the original 300,000t/y to 520,000t/y. Los Angeles-based Shaw Group was awarded the contract for the expansion. Shaw offered engineering and procurement services and additional study work. This is the third time the company has secured a contract for the plant. Shaw built the original plant in 1985 and also performed basic engineering for the 1995 expansion. Shaw was chosen because of the company’s experience of providing technology, design, engineering and construction for ethylene plants globally. The plant’s feedstock naphtha is supplied by an aromatics plant and the Tupras refinery in Turkey. It also receives feedstock in the form of imported light naphtha. The plant converts naphtha using steam cracking to produce various products. Ethylene, chemical and polymer grade propylene, pyrolysis gasoline, C4 and hydrogen are produced by the plant. These products are used in industries including packaging, electronics, automotive, construction, textile and agriculture. 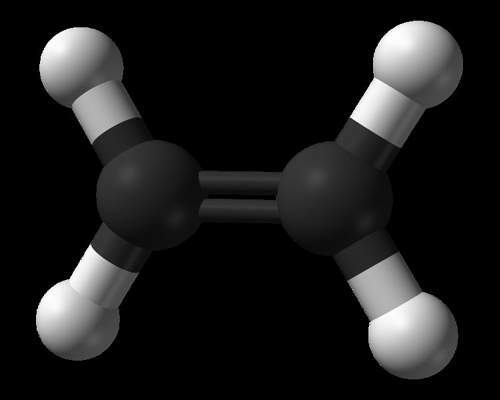 Ethylene is an important olefin and the biggest manufactured petrochemical in the world. "The expansion increases Petkim’s market share from 30% to more than 40% by 2015." Worldwide demand for ethylene is expected to reach 200mt in 2020. The Turkish market has grown at 12% a year over the past 15 years and is expected to continue to expand. Turkey is the third-largest importer of petrochemicals globally and the thermoplastics consumption in the country is about 29kg per capita. Almost 70% of this demand is met through imports. With the increase in industrialisation in the country, rapid population growth and growth in various industrial sectors, the Turkish market provides opportunities for Petkim’s products.